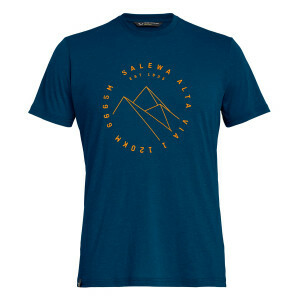 From the steep towers and rock walls of the Dolomites to remote treks around the world. 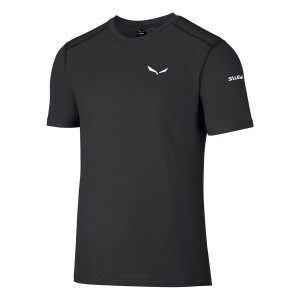 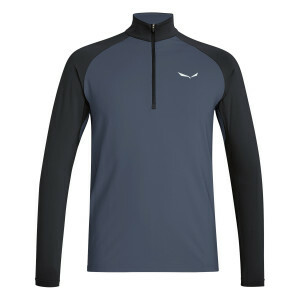 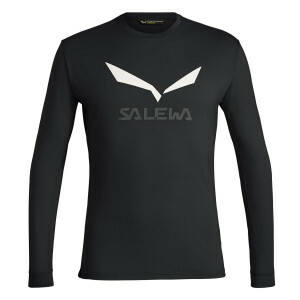 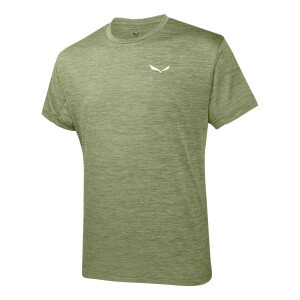 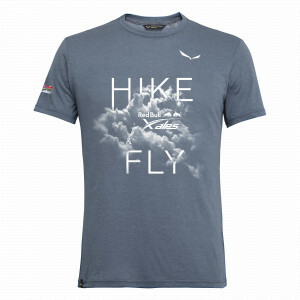 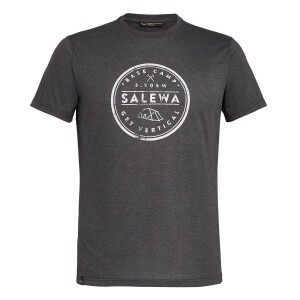 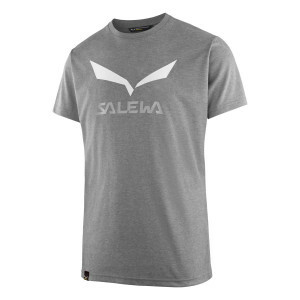 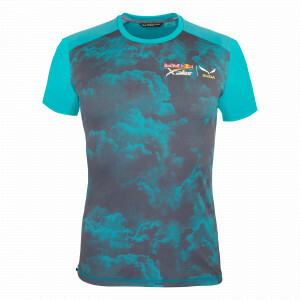 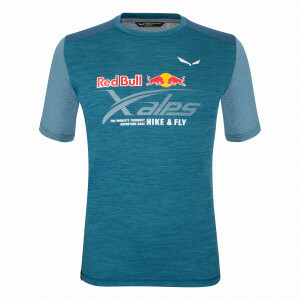 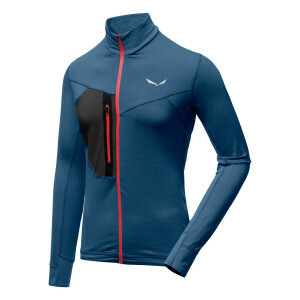 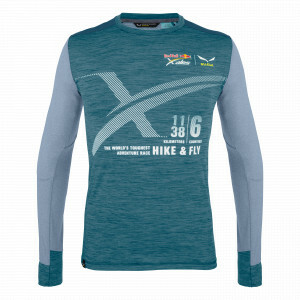 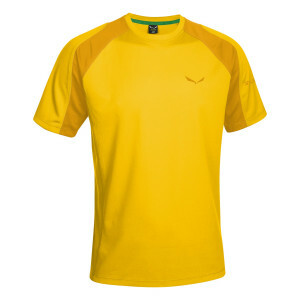 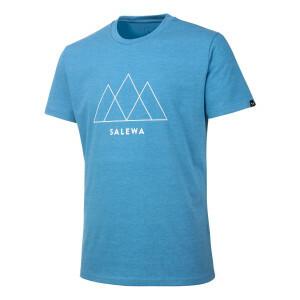 SALEWA® baselayers are designed to be worn next to the skin and perform day in, day out. 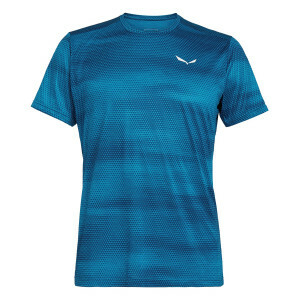 Made of functional fabrics and natural fibres to regulate body temperature, they are fast drying, have good wicking properties and offer versatile breathability, no matter where you are. We make a range of men’s baselayers in different weights for everything from summer speed hiking to winter alpine use, including tees, long sleeved zip tops and long sleeved crew tops´ in both performance synthetic and natural fabrics. 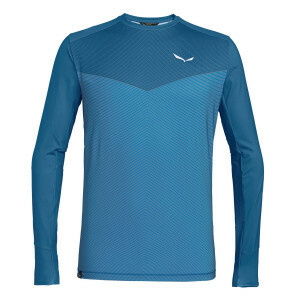 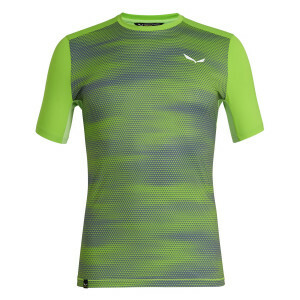 Baselayers mean more than just thermals. They also make an important outer layer for alpine activities where it might be too hot to wear much more. 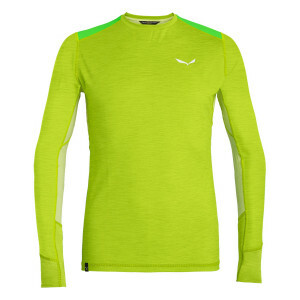 Here, it is essential to wear long sleeved garments that will protect you from the intense sun in high mountain areas. 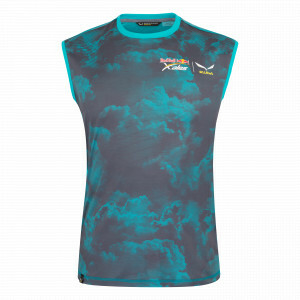 Effective odour control is also highly desirable: we use Polygiene®. 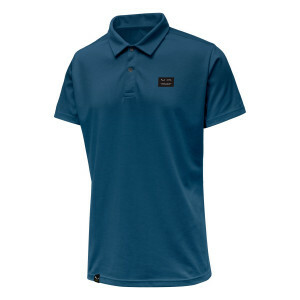 It permanently protects your garments from smelling by stopping odour-causing bacteria. 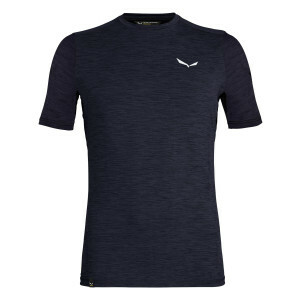 Polygiene®-treated products do not interfere with how you sweat or with your skin’s natural function and are safe to wear next to the skin.